If you'd like to get a new garage door opener installed, or you're looking for experts who can repair all sorts of problems, then we're the team to call. Here are a few of our most recent projects. Check them out to learn more about how we can help. Customer Issue: One of the tracks warped near the middle around a hairline fracture, which started expanding. Our Solution: Untracking the door revealed that both tracks were in need of replacement, though one was much worse along than the other. Fortunately, our team foresaw this possibility and brought a right track to go with the left; installation and lubrication, then an easy reinsertion to the tracks, and the door was set. Customer Issue: Mr. Moore needed a new opener that worked with Wi-Fi. 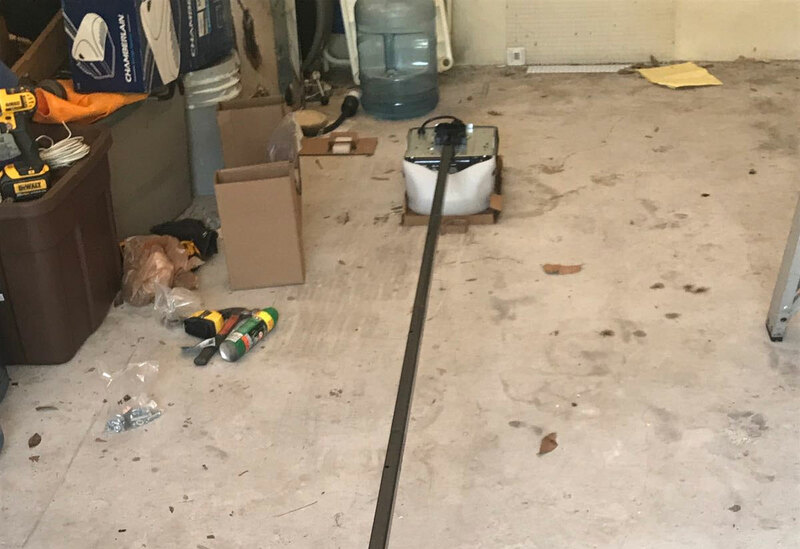 Our Solution: The customer decided to purchase a Genie SilentMax Connect belt drive opener, model 39626R. We ordered and installed the unit to his complete satisfaction after verifying that it worked with his smartphone. 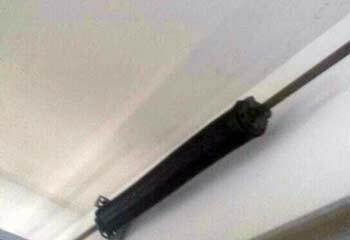 Customer Issue: Mr. Hill was unable to open his garage door and called for our help. Our Solution: Our technician replaced both of Mr. Hill's springs and lubed and aligned the door. He then tested it for proper operation before leaving. 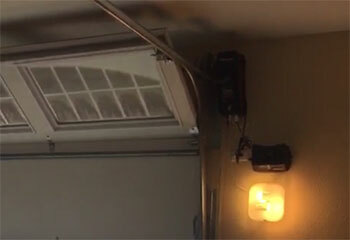 Customer Issue: Mr. Payne's garage door opener was not working. 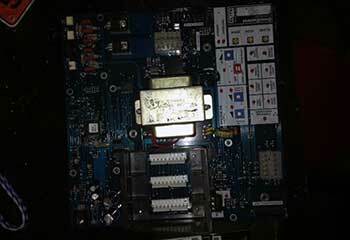 Our Solution: Our technician found a loose solder joint on the motherboard of Mr. Payne's opener and resoldered it. He verified that the problem was fixed and adjusted the door for proper operation.